Machguard Ltd have produced Vehicle Lift Bellows for all the major manufacturers for over 30 years. Supplied in sewn form square or round section, Our Lift Bellows are specifically constructed for the arduous duty cycle found in the modern garage environment. With characteristics of design to avoid shaft skewing and distortion whilst giving limited air and debris ingress. 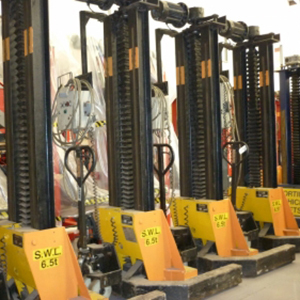 We also supply a full range of jack covers in individual or multiset versions for any style of lift.